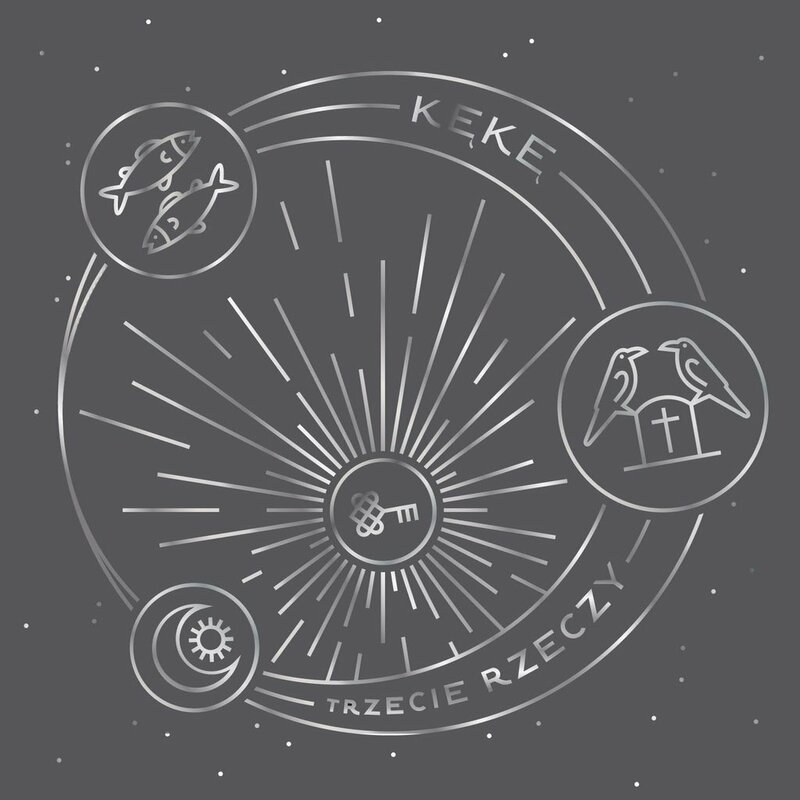 "Trzecie Rzeczy” is another solo album from KęKę. The album serves as a follow-up to his two previous albums: a debut "Takie Rzeczy” and platinum-awarded record "Nowe Rzeczy”, KęKę is coming back to complete the trilogy and, as he says, it will be his most thought-out and refined project ever. Traditionally there are no guest appearances on the album, which makes his pieces more personal and unique. His compelling stories and the poignant emotional content capture the hearts of the audience as he does not only sing about himself - the lyrics apply to each of us.